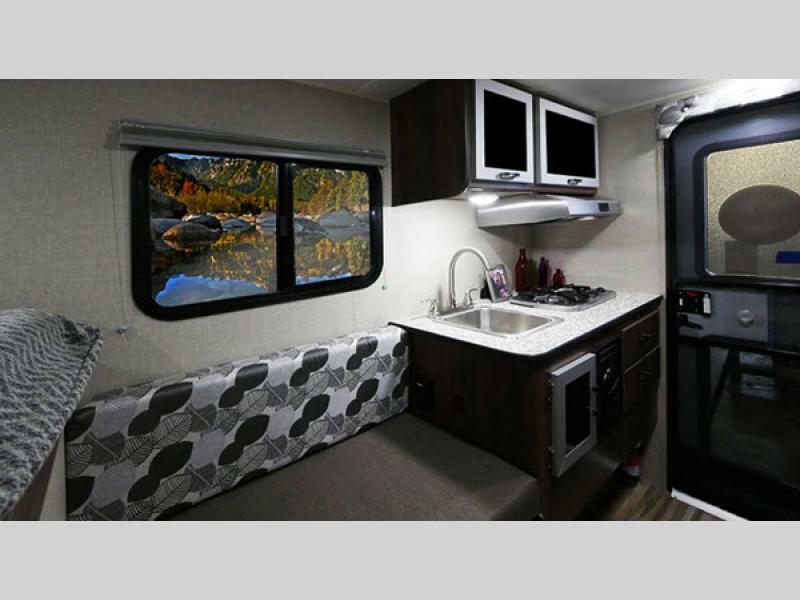 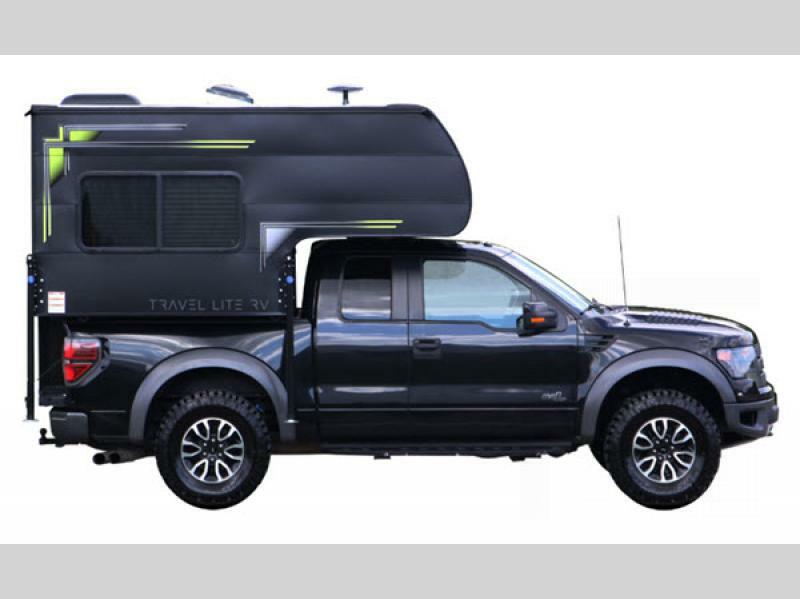 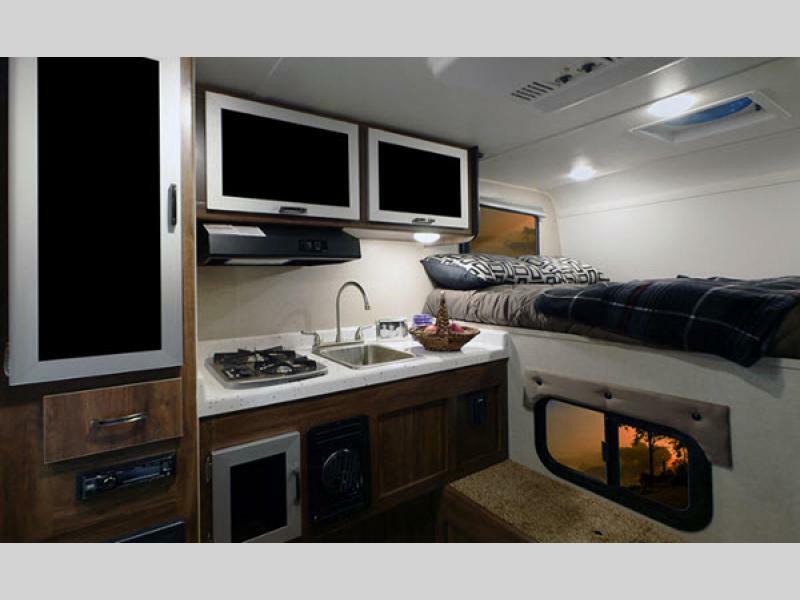 The Super Lite truck campers by Travel Lite RV are made for owners of mid-size and full size trucks that might enjoy going where other RVs fear to tread. 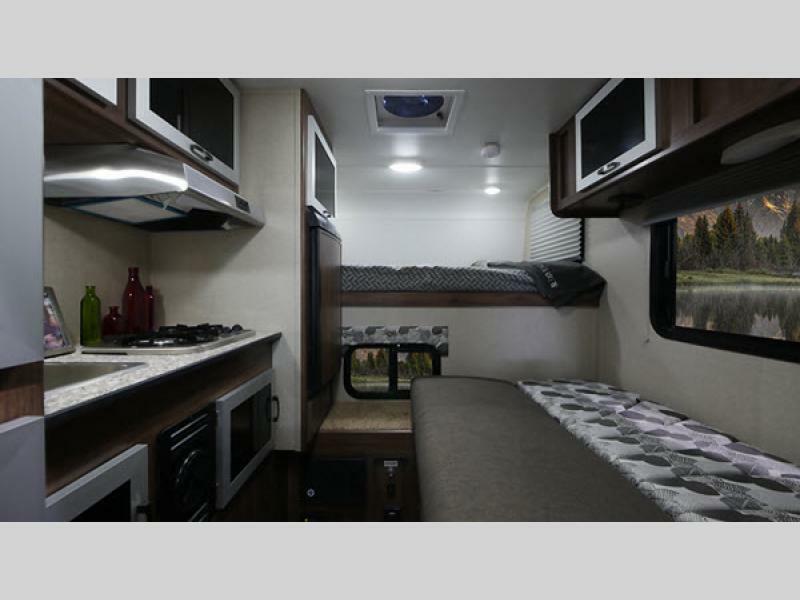 Experienced truck camper enthusiasts appreciate the lightweight natural characteristics and durability of the Super Lite models. 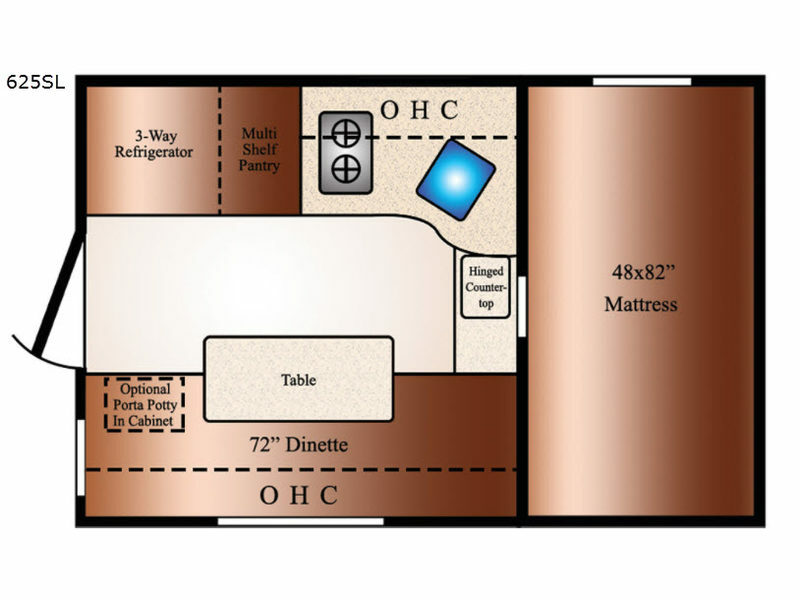 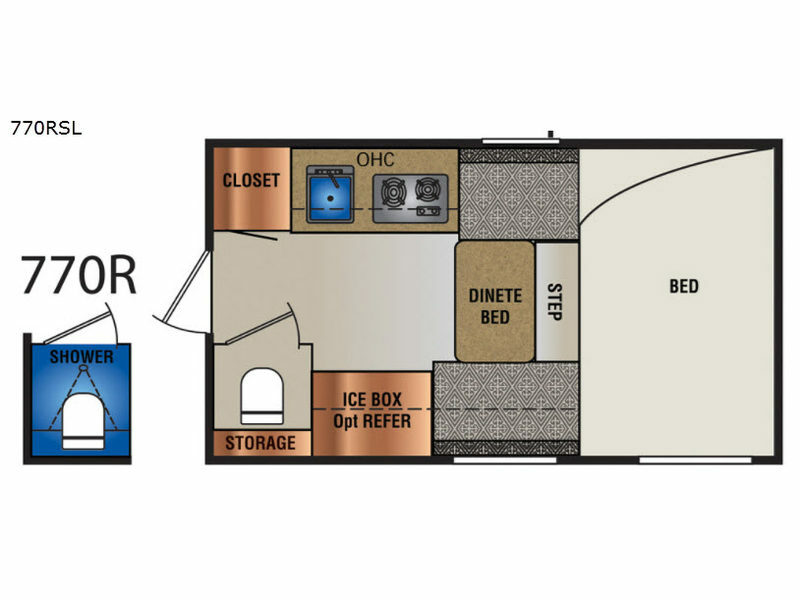 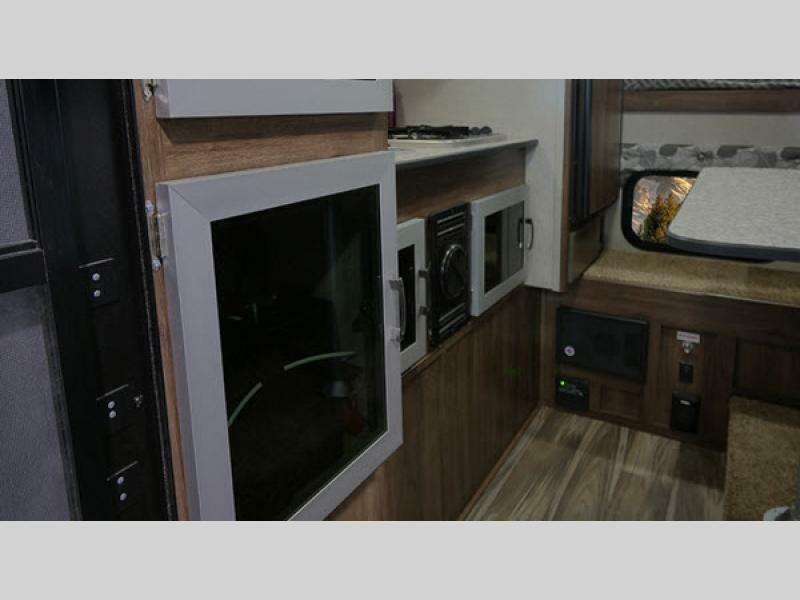 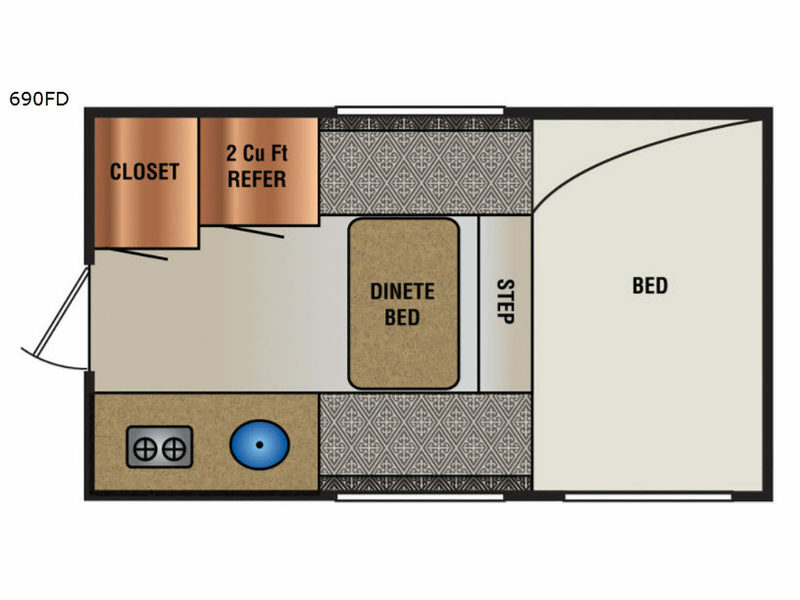 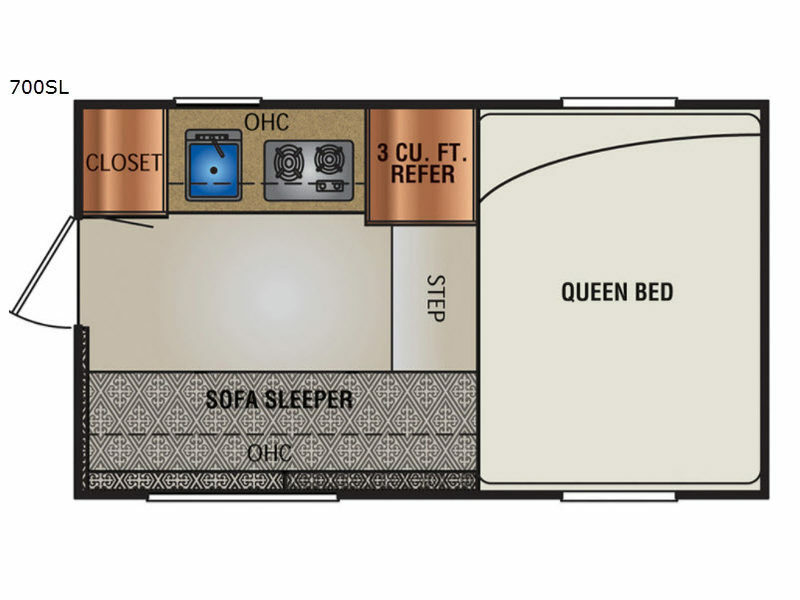 Travel Lite RV is commitment to long lasting quality with solid wood construction, wood bow truss rafters, R7 insulated walls and a double plywood insulated floor system in each Super Lite. 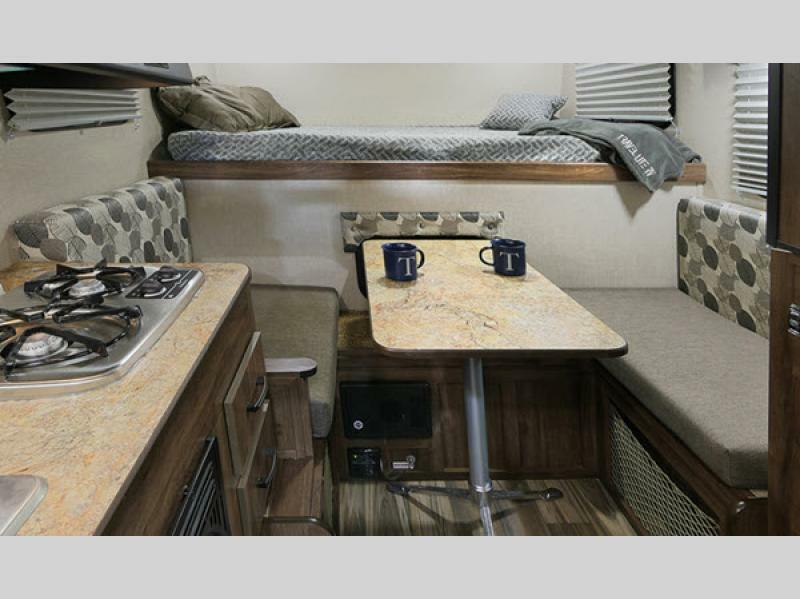 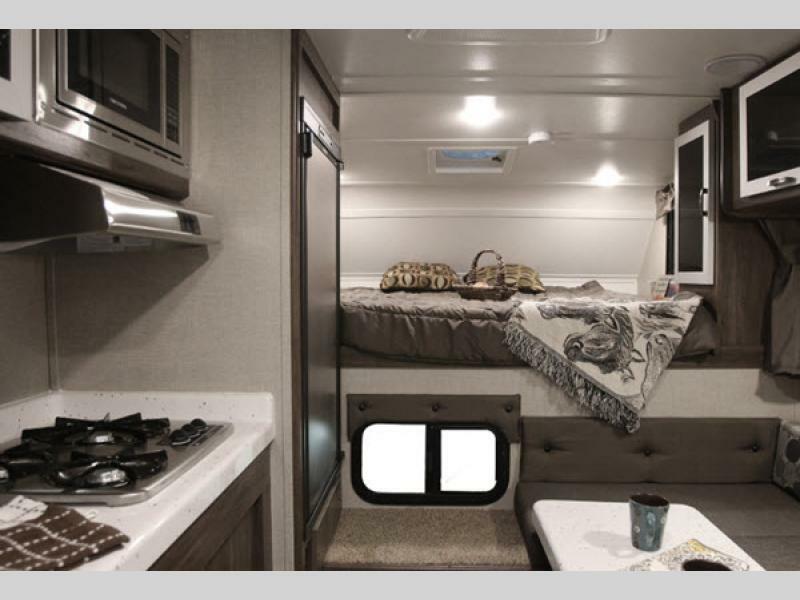 The travelers will enjoy being able to make meals and sleep above ground at their favorite location such as their deer lease, a state park, or at a cycling event. 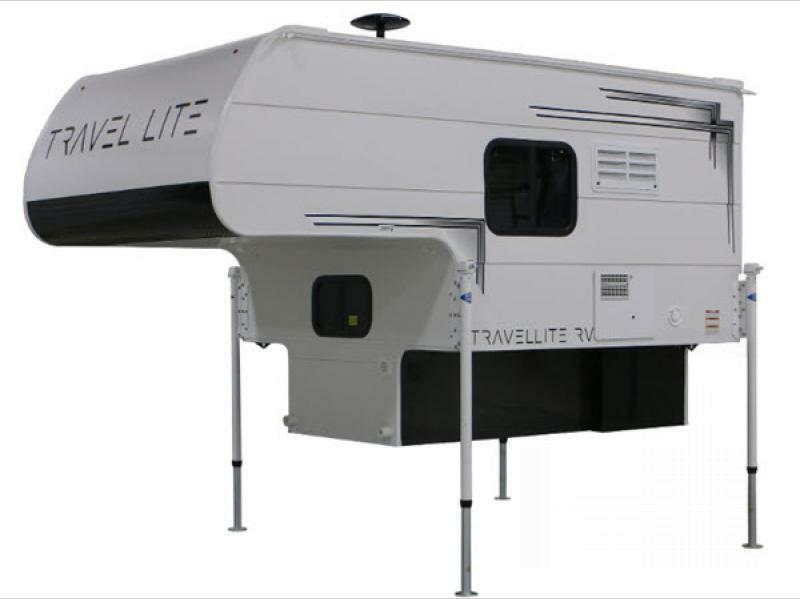 Come choose your favorite Super Lite camper by Travel Lite RV today!